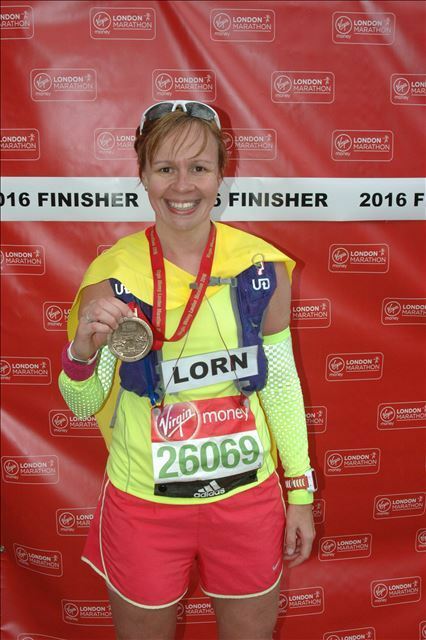 ← I did it – I ran the London Marathon! I tried them at the Bike and Running festival in the SECC at the end of March and I’ve been swithering about getting them ever since. You only live once, so after reading some positive reviews on them, I decided I’d get them after all. 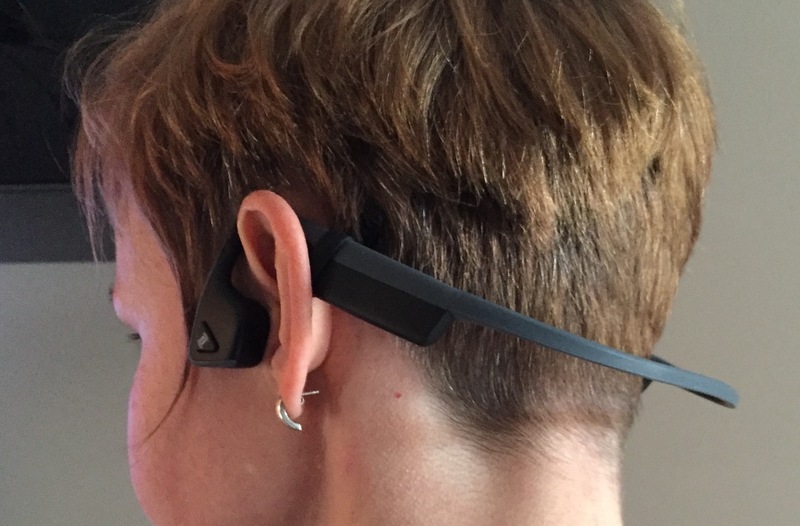 They sync wirelessly (via bluetooth) to an iPhone, or in my case, my iPod nano, and play music through your cheek bones in front of your ears – straight into your brain… I mean, your inner ears. They’re very clever and well designed. 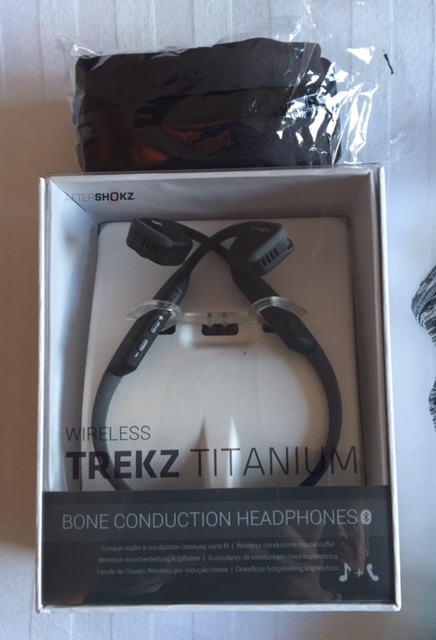 I got them for running with, as you can hear the traffic / goings on around you (through your outer ear / ear drum) as well as hear the music play (or vibrate) through your bone. They might well save me getting run over one day. 😉 ha. They got securely on your head, and don’t move. I got a discount off them because I got the at the London marathon expo (and I got a free race belt too). They’re pretty cool, and I can’t wait to try them out.